Call 509-262-2130 to schedule your first appointment. If you’re considering hearing aids in Colville, WA, a Miracle-Ear® hearing care specialist will be at your service. We provide a high level of quality care, and we’ll bring clarity back to your listening experience. We offer modern hearing aids that are comfortable and functional, and one of our experts can assist you in finding a model that matches your needs. Our new GENIUS™ Technology would certainly be one such hearing solution. The combination of cutting-edge features incorporated into GENIUS™ Technology delivers crisp, clear sounds and significantly enhanced speech recognition. There are many factors that can contribute to a hearing deficit. If you have a genetic predisposition to hearing loss, you have been exposed to loud noises for long periods of time, or you have a medical history of diabetes, thyroid problems, or circulation issues, you may be at risk. One of our experienced specialists can perform a free hearing test* to determine your current ability. Contact your Miracle-Ear hearing aid center in Colville today. With more than 1300 locations nationwide, Miracle-Ear is America's most recognized brand of hearing aids, and we offer a broad range of styles from inconspicuous to nearly invisible. One of our caring specialists will gladly assist you in deciding which is the best choice for you. Discover and experience the Miracle-Ear® advantage. 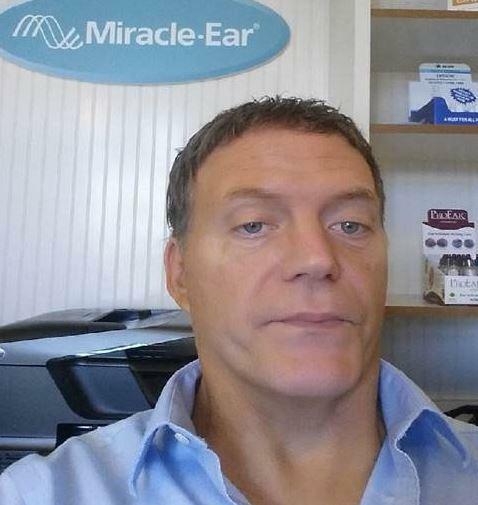 Joe has 24 years of experience in the Hearing Healthcare Industry with over 10 of those years with Miracle-Ear. Hearing Aid Fitter/Dispenser with Licenses in Washington, Idaho, and Oregon. Joe's favorite part of working at Miracle Ear is providing the highest quality service possible for our patients, along with dispensing outstanding Miracle Ear technology. 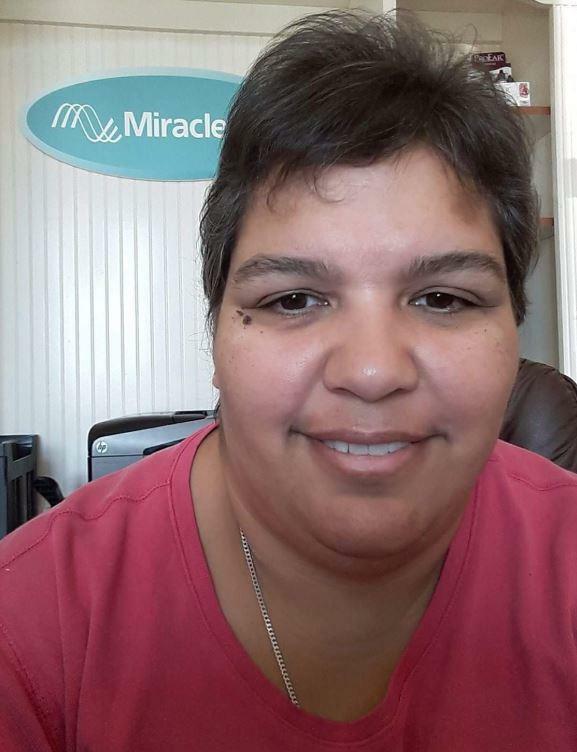 Tasha has worked in this field (front office assistance) since 2002, and has been here at Miracle Ear since 2017. She has 15 years of customer service experience and loves what she does. Tasha's favorite part of working at Miracle-Ear is the feeling of helping people hear better.